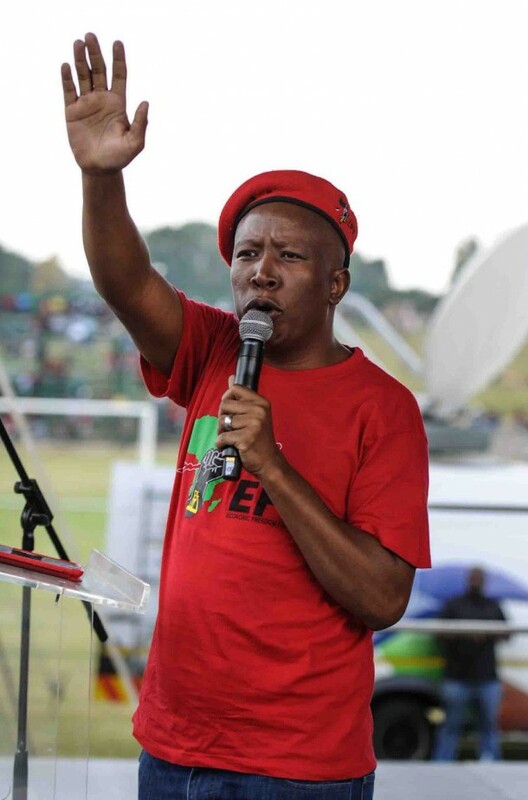 The EFF claims there were plans to assassinate their leader‚ Julius Malema‚ during the state of the nation address (Sona) in parliament on Thursday night. 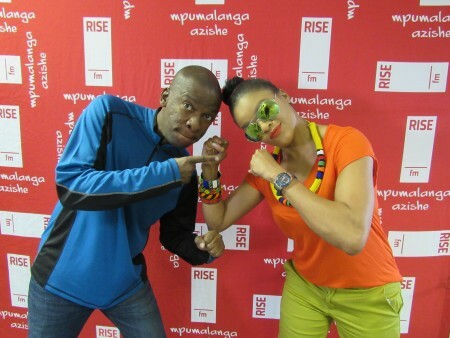 And its MP‚ Marshall Dlamini‚ was acting in self-defence when he slapped a policeman‚ says the party. In a statement on Friday‚ the party said the plan was pushed by right-wing groups who are in cohorts with the parliamentary security service (PSS) affectionately known as the “white shirts”. The party alleged that right-wing groups infiltrated the PSS and thus planned to “execute” their plan to take out Malema during Sona. “The security threat implicates elite members of the police‚ who are in collaboration with right-wing groups to take the life of the CIC (commander in chief)‚ in an attempt to undermine the advances on the expropriation of land without compensation discourse‚ that will soon be law‚” reads the EFF statement. The EFF added that the video of an EFF MP and the party’s head of the “Defenders of the Revolution (DOR)” Marshall Dlamini slapping a security official on Thursday night — which has gone viral — was in self-defence. EFF MPs believed that “this was the moment” — after they were stopped by the white shirts — that the assassination plan was going to be carried out. “The event of a white security man in black and white being pushed and klapped in the face‚ followed him violently pulling the CIC Malema‚ from passing through the corridor doors of the National Assembly‚” said the EFF.